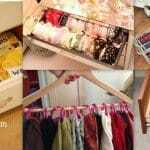 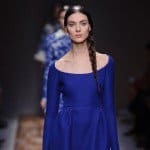 It would be perfect when our wardrobe, closet, kitchen or other places with things and staffs around the house are always perfectly situated, in perfect form and condition, so everything looks awesome and ordered and in the same time easy to be found and used. 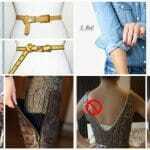 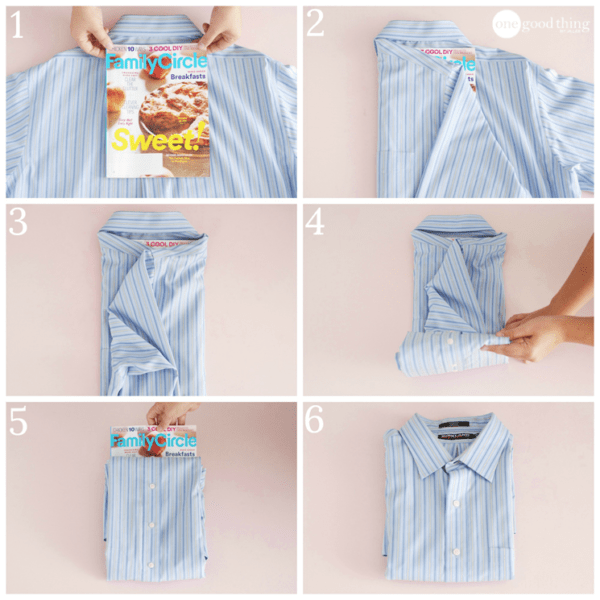 All the different items could be stored in most efficient way and well-organized; the secret is in the folding. 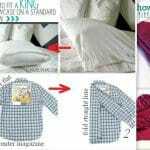 There are many simple and easy ways when folding stuffs correctly to increase efficiency of your storage space. 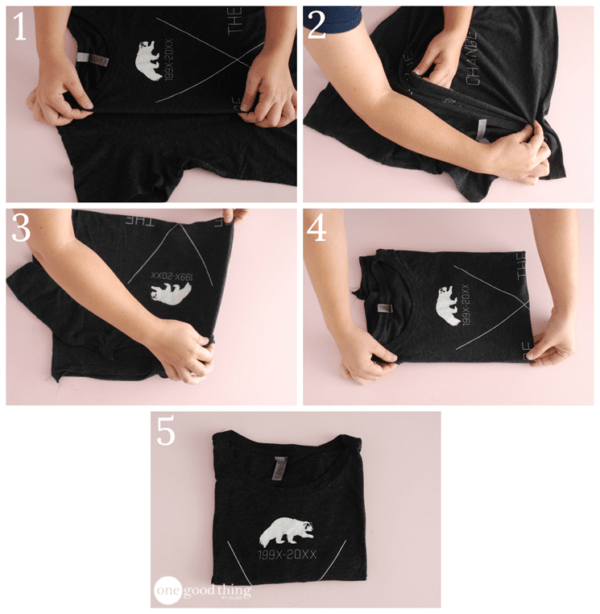 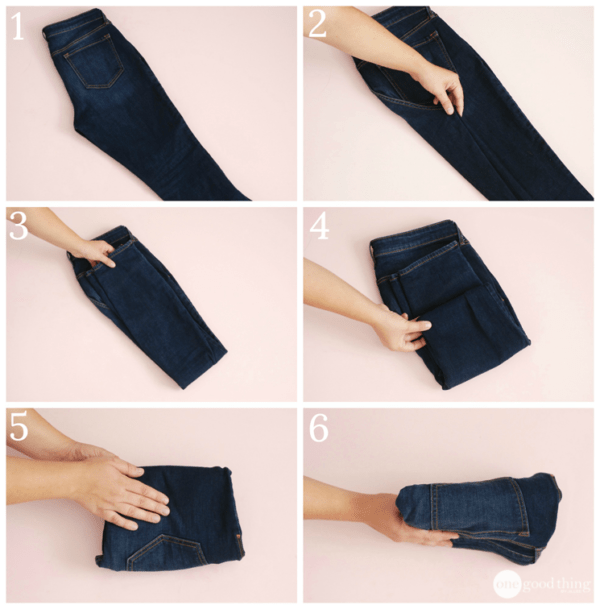 Regardless is it food, clothes or some other things that you have and use every day, using some of the tips and tricks for folding properly could save you time and space. 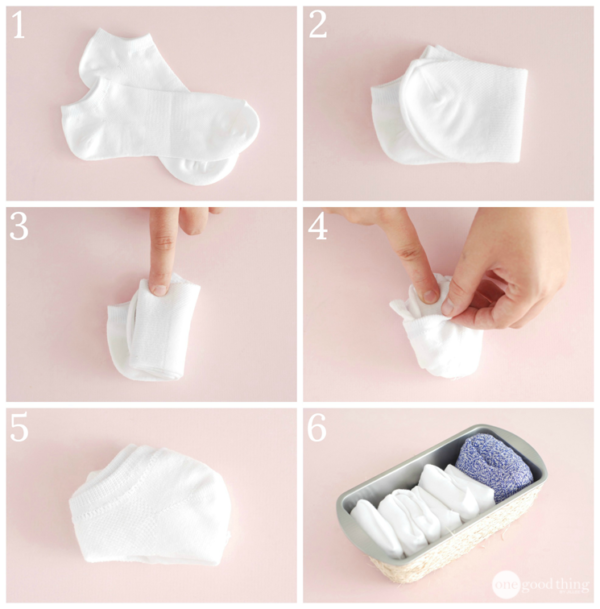 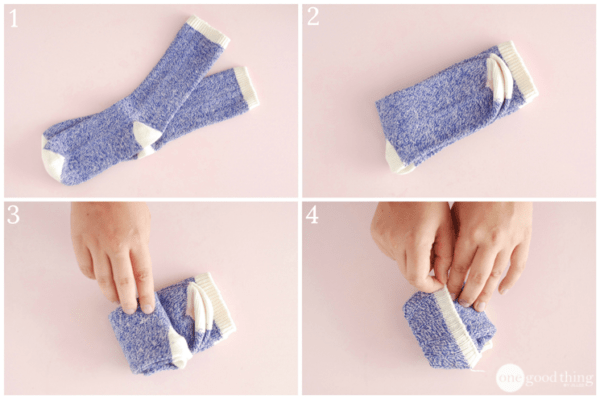 Learn how to line up your short and long socks, make your underwear looks cute and sweet folding like on the pictures bellow; store your jeans straight in your drawer with the pocket visible on top for quick and effortless recognition; try to fold your t-shirts like on a shop-window or try to fold napkin like you have seen in some attractive restaurant. 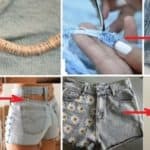 Scroll down to see some of the tutorials that show how to fold almost everything in everyday life without worries and nervous.